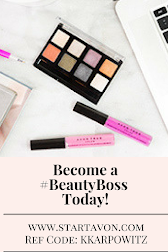 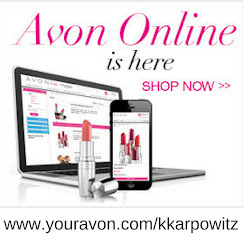 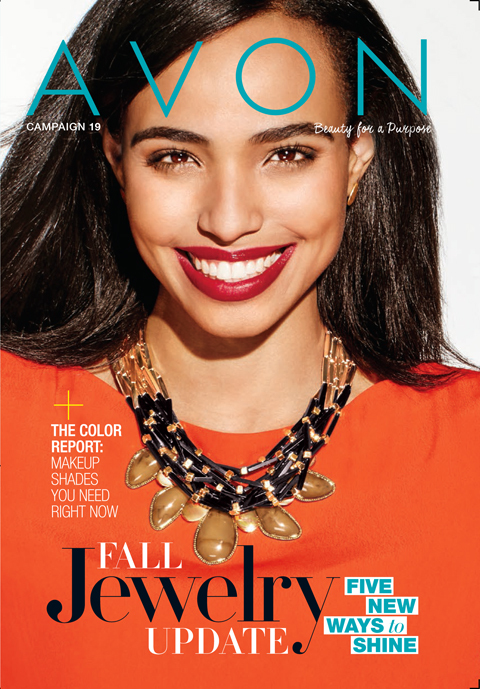 Love Yourself Beauty Online: Avon Bug Guard On Sale NOW!! 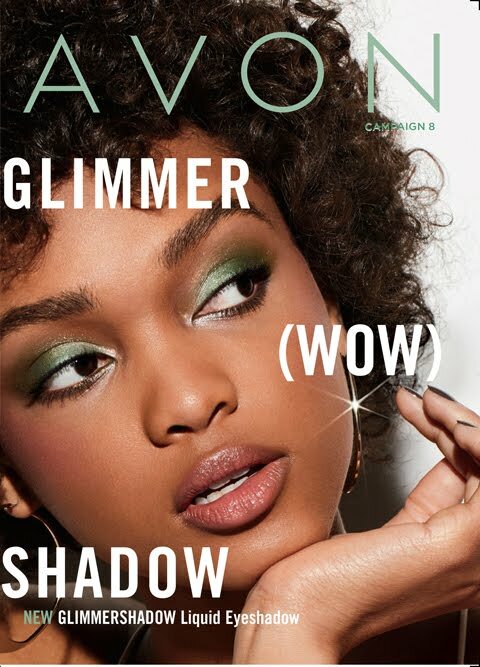 Avon Bug Guard On Sale NOW!! 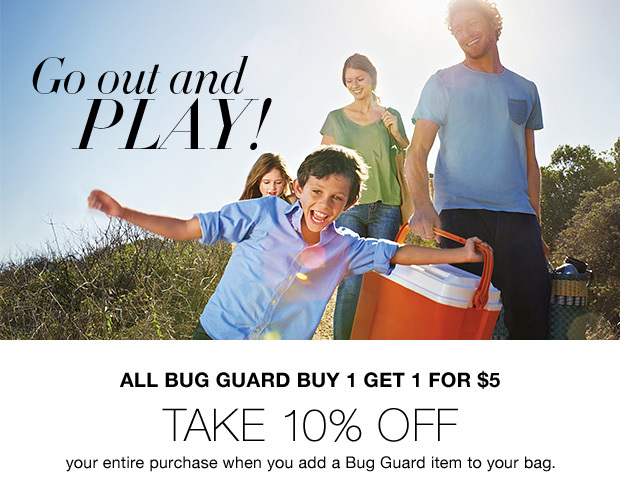 All Bug Guard BUY 1 GET 1 FOR $5! 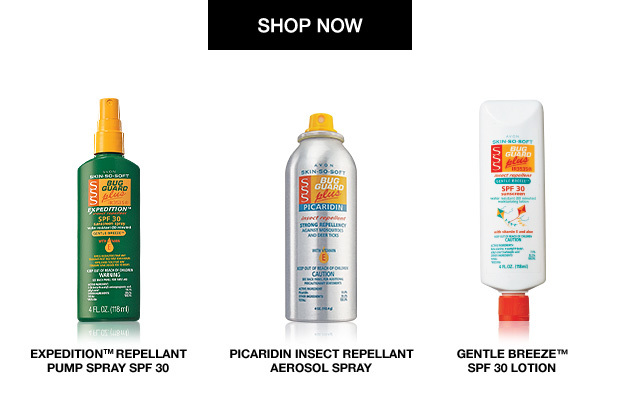 Avon Skin So Soft Bug Guard on sale now! 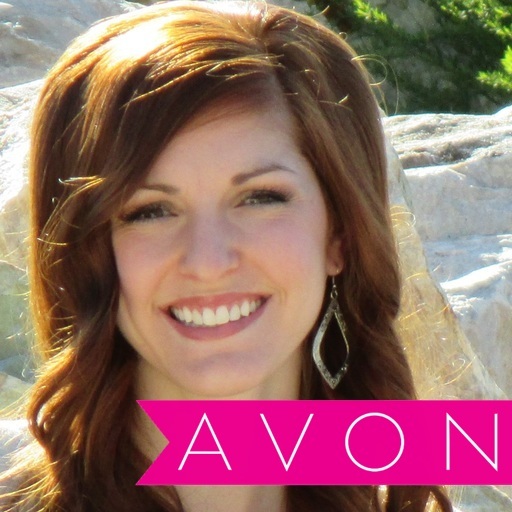 Protect yourself this summer and fall with Avon's Skin So Soft Bug Guard!